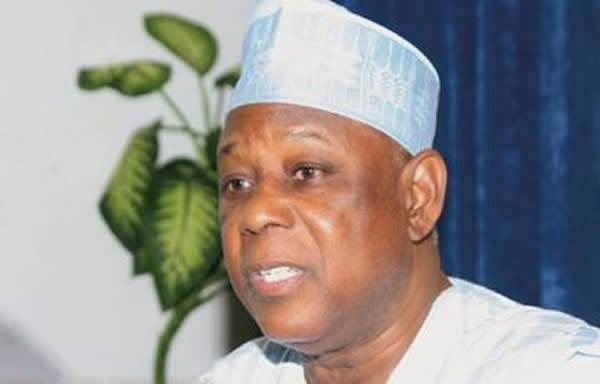 Home Unlabelled Breaking News - Minister Of Defence Gen.Aliyu Mohammed Gusau Resigns! Breaking News - Minister Of Defence Gen.Aliyu Mohammed Gusau Resigns! Insiders whisper that the Minster of Defence Aliyu Mohammed Gasua resigned this afternoon Monday April 13,2015 for reasons unknown and his resignation file is currently being processed! I hope there will be no denials oh.